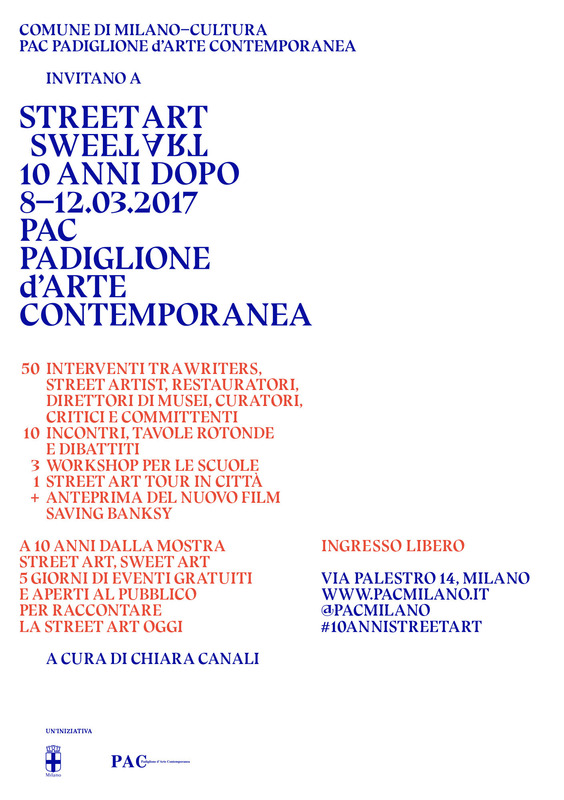 Rainlab will take part in “Mappe urbane e archivi digitali”, a round table organized by ArtGallery Milano within the cycle of conferences titled “Street Art Sweet Art, dieci anni dopo”. 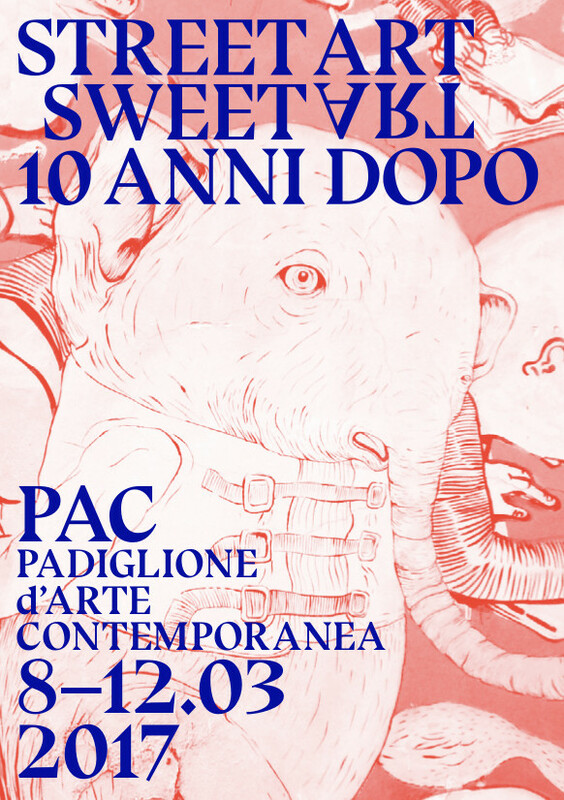 These talks and workshops will take place inside the PAC (Padiglione d’Arte Contemporanea) to celebrate the 10 years of the exhibition Street Art Sweet Art, one of the first exhibitions of street art in Italy hosted in a institutional context and the most visited show in all PAC history. The others speakers apart from Rainlab will be Frode, writer and lawyer and Egidio Emiliano Bianco, art historian. Cristina Trivellin, founder of D’ARS Magazine, will be the moderator of the event. For more details and the full program please check the PAC page.